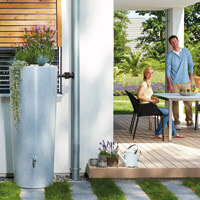 Looking for a modern or rustic design? 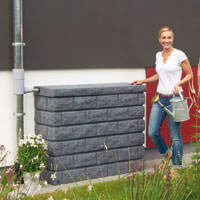 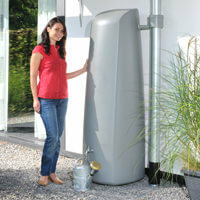 Wanting a free-standing rainwater tank or a wall-mounted variant? 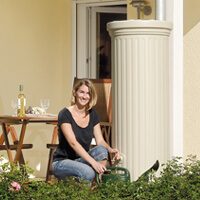 You'll find a solution to enhance your exterior no matter what your type of house or garden design. 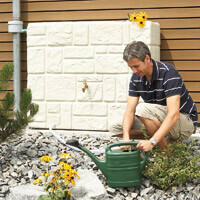 Thanks to their integrated plant pot, many of the tanks can also be individually planted up. 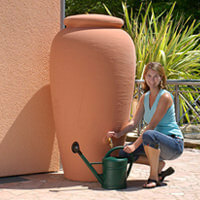 The rainwater amphora. 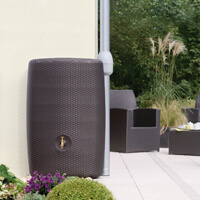 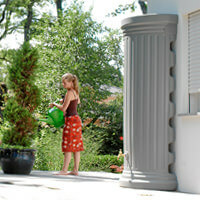 Stylish and attractive rainwater collectors.